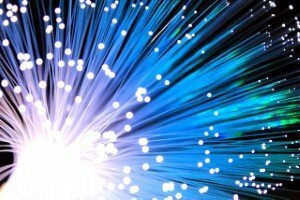 Homes and businesses in Sunderland will soon be able to benefit from superfast broadband, as the city attempts to lead the connectivity race. By the end of 2012 it is expected that more than 99 per cent of households in Sunderland will have access, up from the current figure of 55 per cent. Exchanges have been enabled by BT in a number of areas, including Houghton and Hetton, according to the Sunderland Echo, and further work is currently being carried out in Washington. This move has brought almost 44,000 residential properties online and over 2,000 businesses. Speaking to the source, leader of the city council, councillor Paul Watson, said: "This connectivity has been achieved through working with our partners in the private sector, and Sunderland City Council’s proven experience in creating the right environment to attract private investment around IT infrastructure and support networks." He went on to say that this approach means that the city will not be hindered by any delays in the government procurement process. 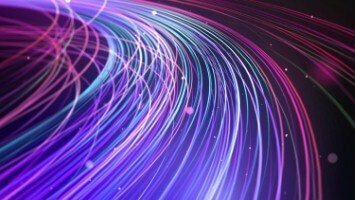 Further north in Scotland, Ofcom has revealed that the average broadband speed is now two-and-a-half times faster than what it was back in 2008, thanks to internet service providers boosting their fixed line services to superfast.